driver condition,with many new parts....older paint w / some cracking,but still shines and looks good ! runs great, trans shifts fine , but has slight grind into second if you shift real hard. have original 7-8 campys, . 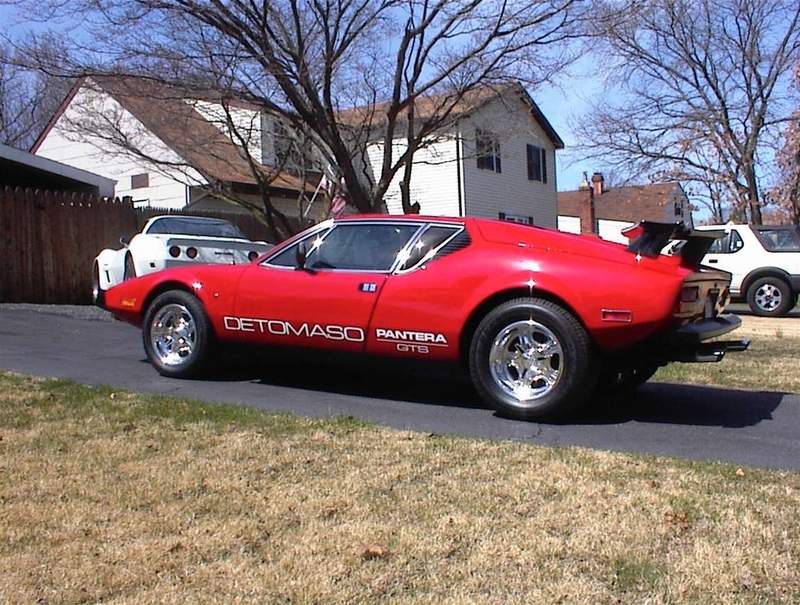 ONLY selling car to finance newly purchased GT-5 project...serious inquire only please...price reduced to 26,500.....you can e-mail me at pantera72@optonline.net....THANKS FOR LOOKING ! Photo Blog: Chassis 3643 Refurb Project, RHD Conversion and more.